Barcelona’s oceanfront – aka Barceloneta and Port Olímpic – is not just for cruise ship travelers – there is lots to see and do here, plus great restaurants to eat in and even a shopping center. From Fommers.com: Built on the compact triangle of land (reclaimed from marshes) between the Port Vell and the first of the city beaches (Sant Sebastiá), this 18th-century working-class zone—which is built in a formal grid system of lanes around a central market—has today become more gentrified and sought-after by visitors and residents alike. Its once-neglected beach is now well cared for and has a palm-lined promenade where folks walk their pooches. The original, tatty, much-loved chiringuitos (shacks) that bordered the shore, serving delicious seafood dishes, were demolished pre-1992 to make way for today’s more acceptably salubrious establishments (still known as chiringuitos), which sell exactly the same food, however at much increased prices. 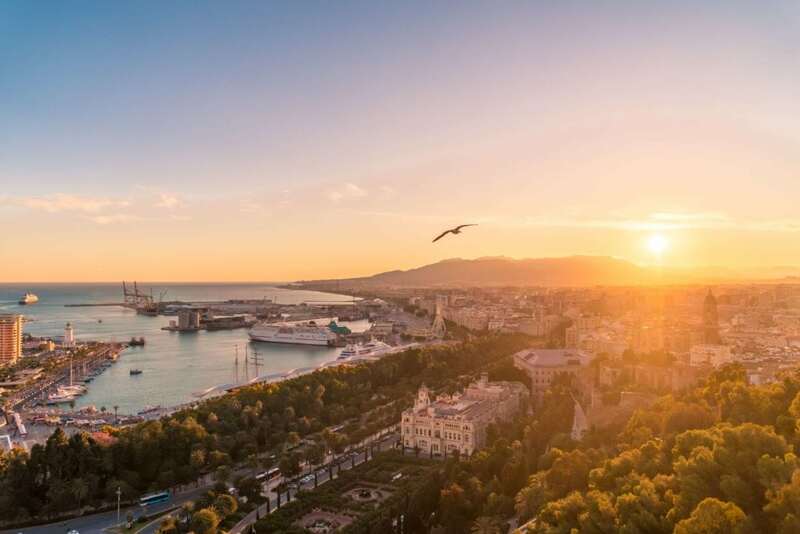 Moving with the times, it remains a great location and a fun spot for paella, as does the vibrant adjoining Port Olímpic with its long promenade, beaches, yachting marinas, and trendy eating spots and nightclubs. Hotel Ibis Bogatell is one of our favorites for our iNCANTATO CONCERT TOURS travelers, tucked away in a mixed-use neighborhood, and within easy walking distance to the beach and also close to the Port Olímpic.